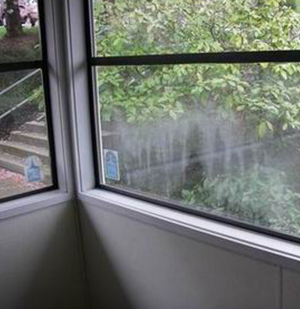 If you see condensation in your windows, It may be time for repair or replacement. 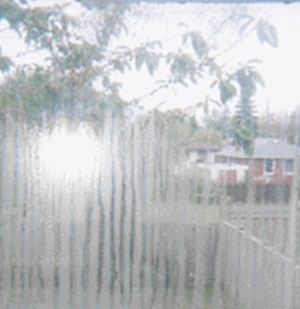 If you have condensation between the panes of your insulated glass windows, you may be losing more than a clear view. 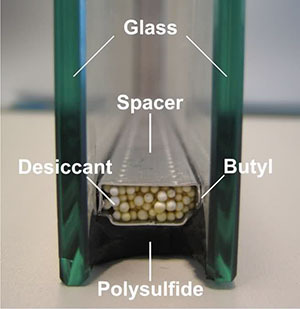 Insulated glass seals out heat and cold, making homes more comfortable and energy efficient - but when the seal fails, moisture accumulates between the glass panes, which results in a less attractive window, a less comfortable home, and higher energy bills. Fortunately, you don't have to replace the entire window to clear up the problem. Instead of replacing your entire window, we can often install insulated glass replacements in your existing frames for less than you may think.